IF you are looking for an easy and affordable way to waterproof your roof,	then our team here at Time to Roof can help you with the Hydro-Stop system. Not only does the Hydro-Stop PremiumCoat® Roofing System waterproof	your building, it also deflects heat, prevents heat from escaping through	your roof, and can lower your energy cost. The repairs from this system	also last for more than 10 years. 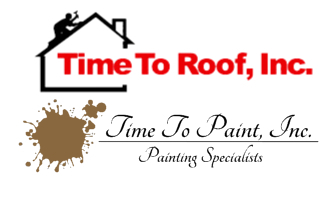 We have more than 20 years of experience in providing outstanding roofing	services and we are committed to providing you with high-quality products. That’s why we are able to offer you the Hydro-Stop system. Call us today for information at (980) 722-2759!